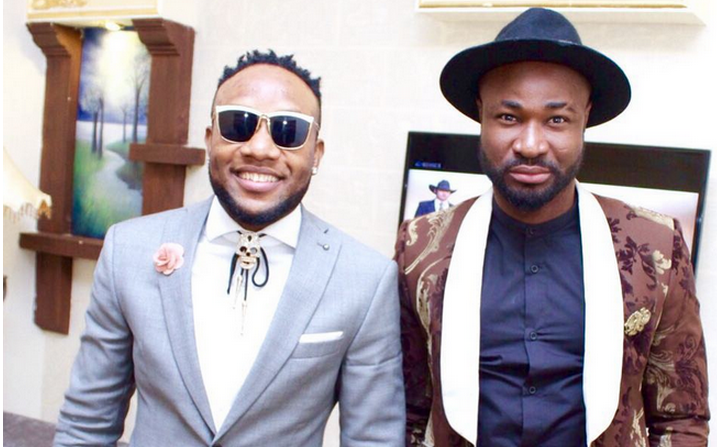 Apparently – Harrysong and Kcee’s feud isn't ending anytime soon. At the recent Warri Mega Fiesta headlined by Harrysong, the Arabanko singer unleashed hot steam on his former label mate, alleging that he saved the Limpopo singer’s career when the latter (Kcee) split up with former team mate, Presh (of KCee and Presh). This interesting update comes weeks after Kcee slammed Harrysong and former manager Soso Soberekon with a lawsuit, demanding for the enforcement of his ‘Fundamental rights’. The drawn-out feud started in January after the Samankwe singer dumped Five Star Music and launched his own company. Though they have attempted and failed at peaceful resolution, it is obvious that neither of them is ready to bury the hatchet, especially because Harrysong insists on being independent from Kcee’s company Five Star Music.